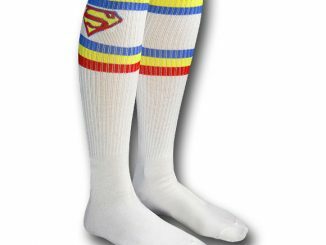 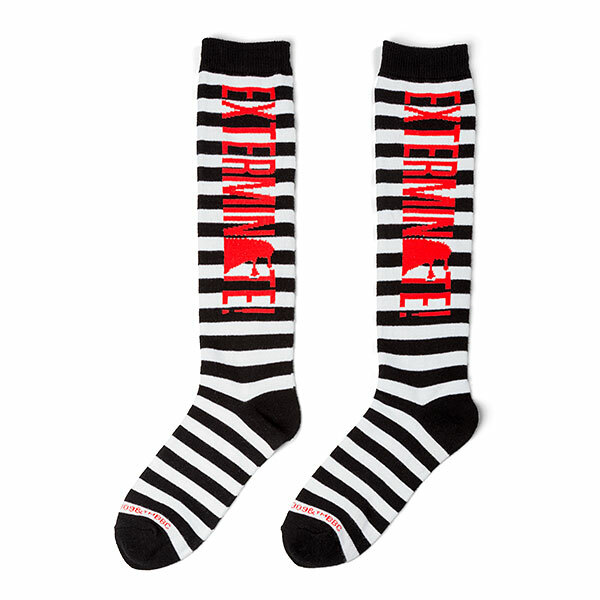 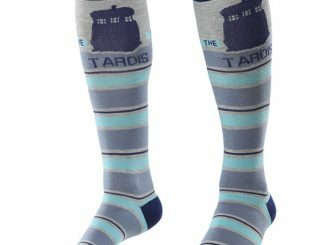 These Doctor Who Knee High Socks are black and white knee socks featuring a Dalek and the word EXTERMINATE. 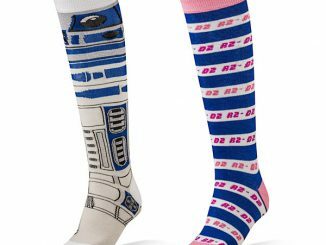 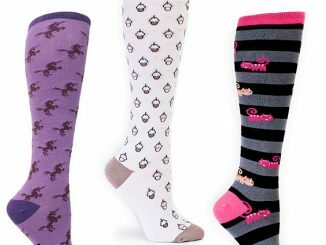 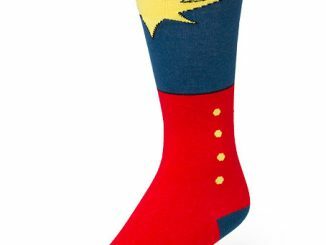 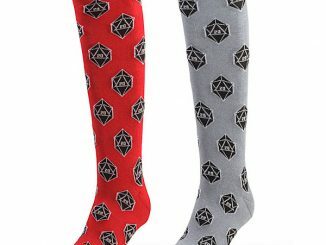 They are a fun and playful way to celebrate the hit show while keeping your feet warm. 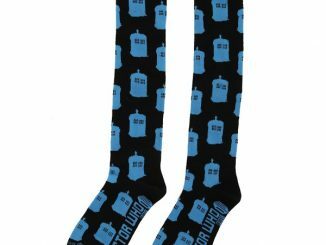 And a good reminder that Daleks will kill you. 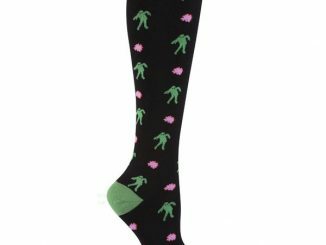 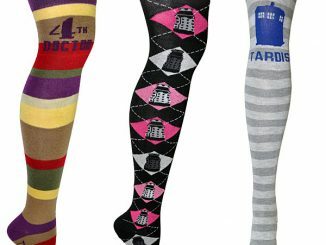 Doctor Who Knee High Socks, with Daleks! 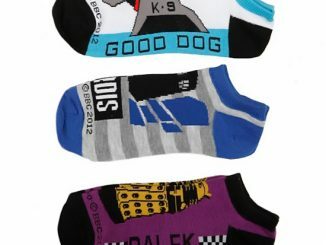 Except maybe K9 – was he a companion?